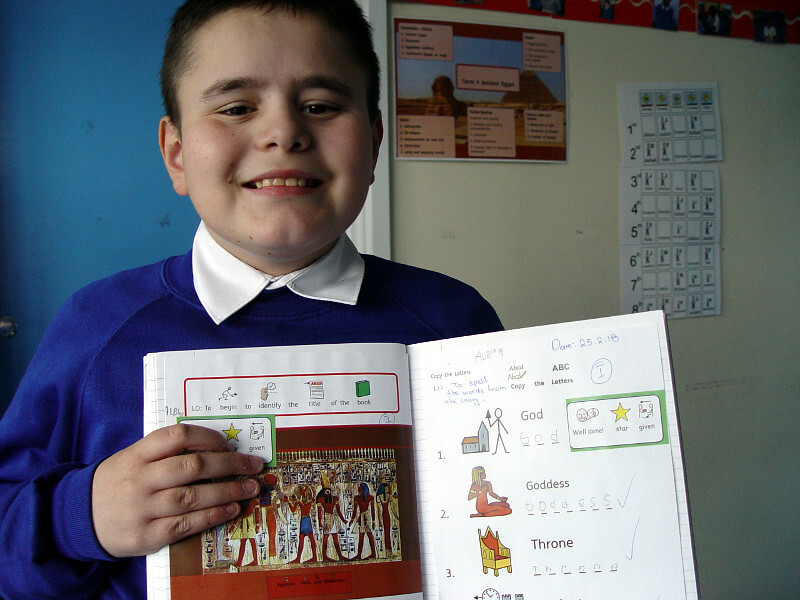 Red Class have combined their history and English learning for the spring term with a detailed look at the Ancient Egyptian civilisation. We are going to celebrate the end of this topic with a special visit to the British Museum. The children are very excited about seeing some Ancient Egyptian Mummies. They have been fascinated by this process as part of our research. 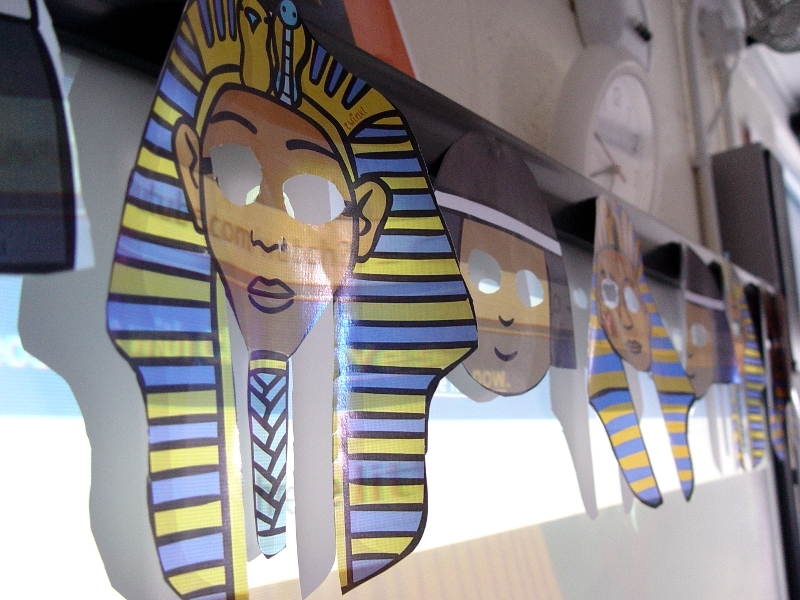 Once of the class members even dressed as an Ancient Egyptian Mummy as part of the World Book Day celebrations! Elsewhere in Red Class and our maths learning has made some good progress this term. The pupils have completed subtraction sums and a unit on 3D shapes. We have also looked at measurements, telling the time and identified coins. 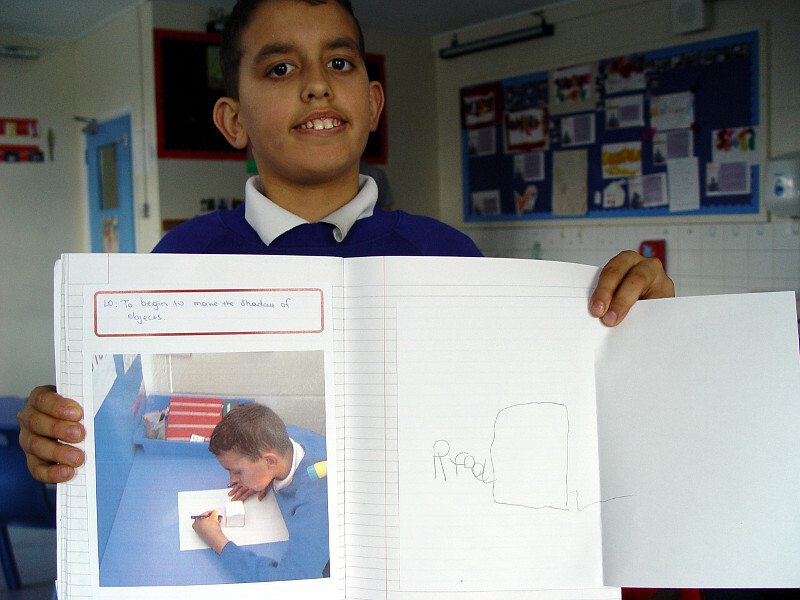 Guided Reading in Red Class has been used to help encourage the pupils to express ideas in paragraphs. 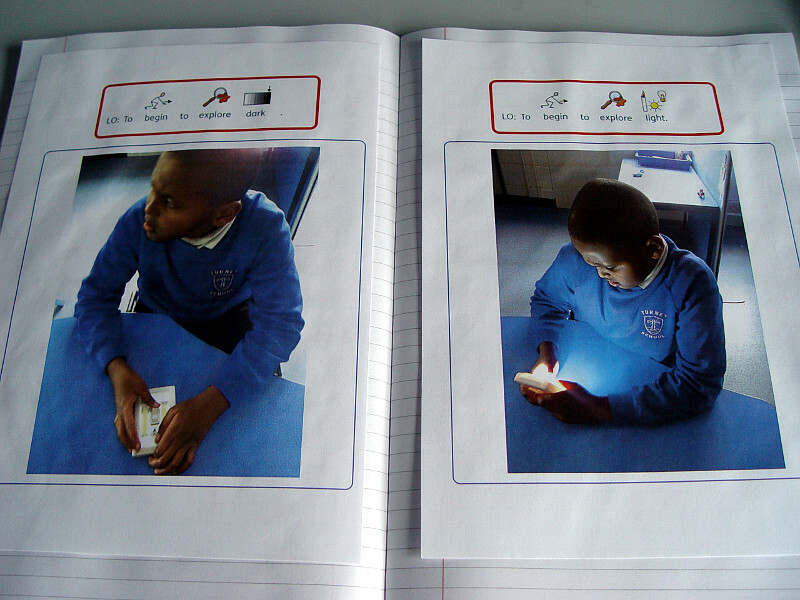 Our science lessons have seen the pupils experimenting with light and shadows. We have used used candles to see where the shadow forms on an object.